Sailing soon into theaters, Pirates of the Caribbean: Dead Men Tell No Tales. That means that it’s time for new merch, aka adorable Funkos! But did the release of this new toy actually spoil a twist from the film? A few new Pop! 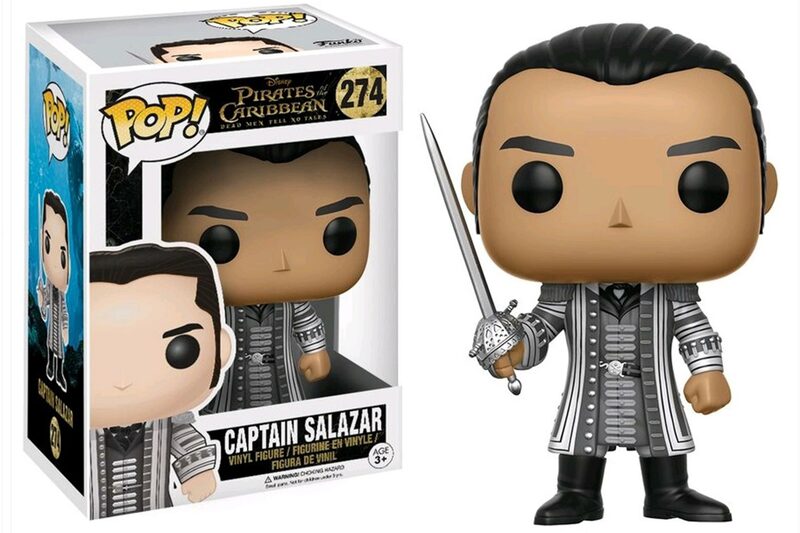 Funkos have been released for the upcoming Pirates of the Caribbean: Dead Men Tell No Tales and is it possible that the naming of one of them could be a big hint as to what might happen during the film. So, spoilers ahead, just in case we’re right. First, let’s take a look at the whole collection of Pirates Pops! Also spoiler alert: You’re going to want to buy them all. 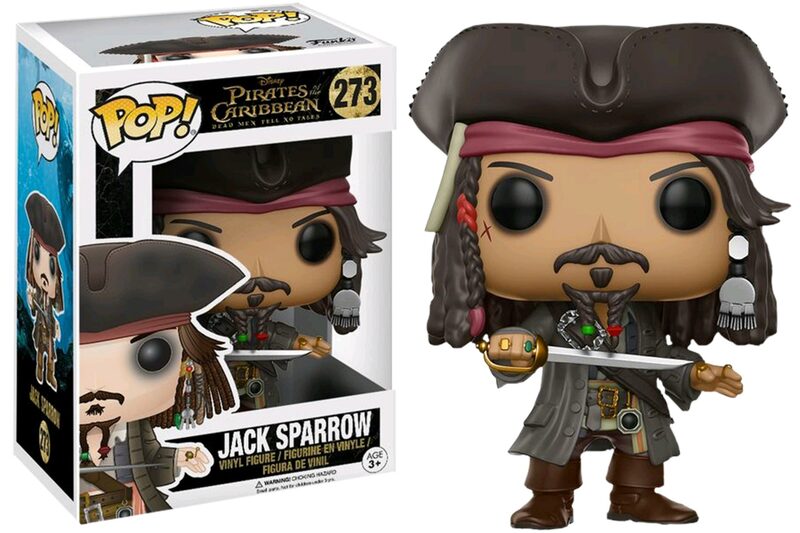 Here we have Captain Jack Sparrow himself looking totes adorbs as a Funko. What if they made the whole movie with Funkos? Just an idea. 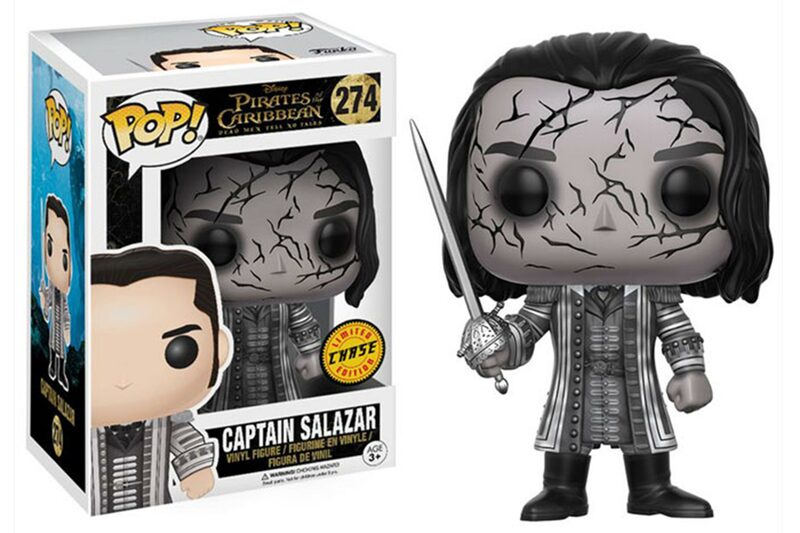 There are also not one but *TWO* Funkos of Captain Salazar (played by Javier Bardem). He has an original and a ghost variant which looks totally terrifying. Don’t you want Captain Salazar as a ghost too?! So here’s where we get a little confused. 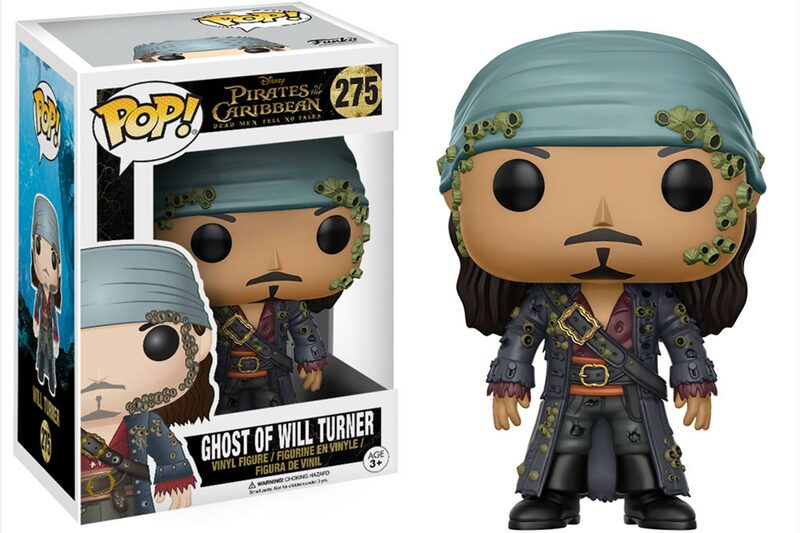 The Funko of Will Turner is called “Ghost of Will Turner.” Ghost. As in, DEAD? Does this mean Will Turner dies in the upcoming film because it totally seems like that’s what it’s saying. Shouldn’t it read “Immortal Captain of the Flying Dutchman Will Turner”?! Does Will actually make it through the film? Or will he be one of the, gulp, dead men by the end? Pirates of the Caribbean: Dead Men Tell No Tales will be in theaters May 26th. So I guess we’ll find out then whether this Funko actually did spoil a twist or maybe they just need a different name.